Hey guys!! 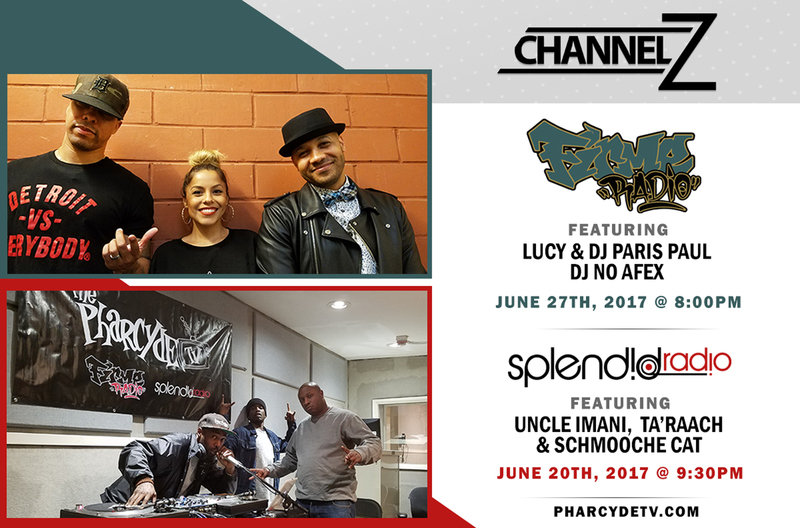 If you missed #FirmeRadio Thursday night check out the re-broadcast tonight at 8pm on PharcydeTV.com / Channel Z. Join Lucy & Paris Paul as they discuss #Prodigy, #DrDre, #AllEyezOnMe and more #hiphopheadlines. NoAfex is live in the mix! !